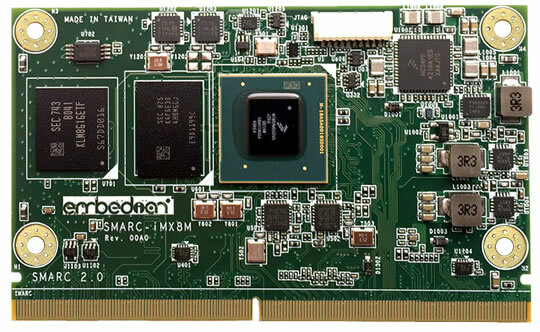 SMARC is the first COM standard to be built specifically for modern ARM-Cortex system on chips (SoCs), aiming to efficiently pass along ARM benefits such as low power consumption to COTS designs. The benefits of standardization are listed as follows. Standards drive product differentiation and competition toward price and service and away from features. This gives buyer both better pricing and better support. Allows software teams to develop new applications faster with fewer people. More module offerings can be applied to the same platform.